In the beautiful and verdant region of Umbria, time has been passing at a captivatingly slow pace for centuries. Virtually untouched by the outside world, as it borders neither the sea nor any other country, Umbria’s old traditions and rich history remain palpable to this day. 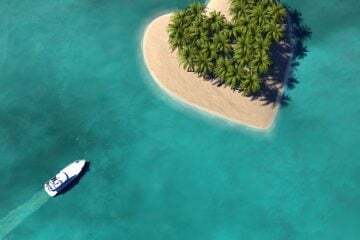 From rustic architecture to underground wonders, these lands are full of well-kept secrets just waiting to be explored. 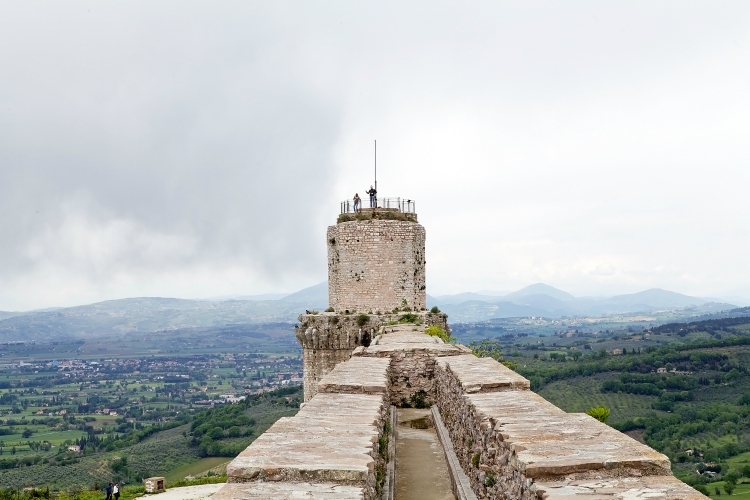 In case Umbria is brand new territory for you, or you if you haven’t delved deep into its history on previous visits, we’ve put together a short list of historical sites you won’t want to miss. With these spots on your itinerary, it won’t be long before you’ve completely fallen in love with the Green Heart of Italy. 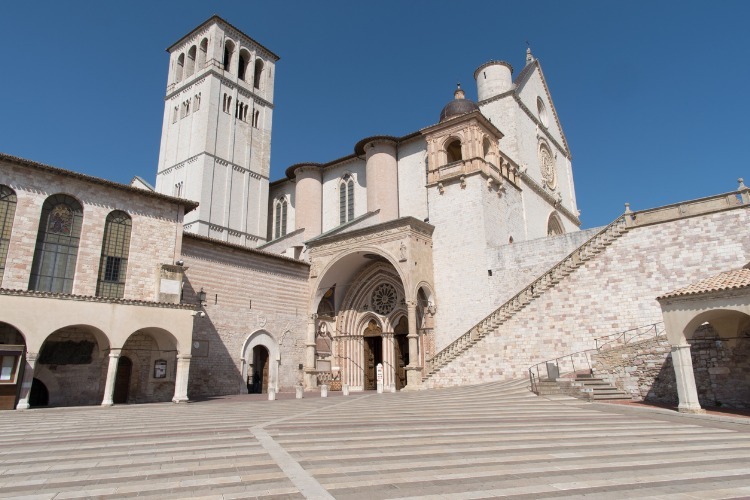 From its hilltop location in the holy town of Assisi, where Saint Francis lived and died many centuries ago, the Basilica di San Francesco is visible for miles around. The great church divided into two, the Basilica Superiore and the Basilica Inferiore. Each of these is decorated distinctive works of celebrated art and impressive architecture — the Superiore homes what is perhaps the most famous artwork in all of Italy, a series of 28 frescoes (attributed to a young Giotto) which depict the life of Saint Francis, patron saint of Italy. In the church’s crypt, you can also visit his monumental stone tomb. 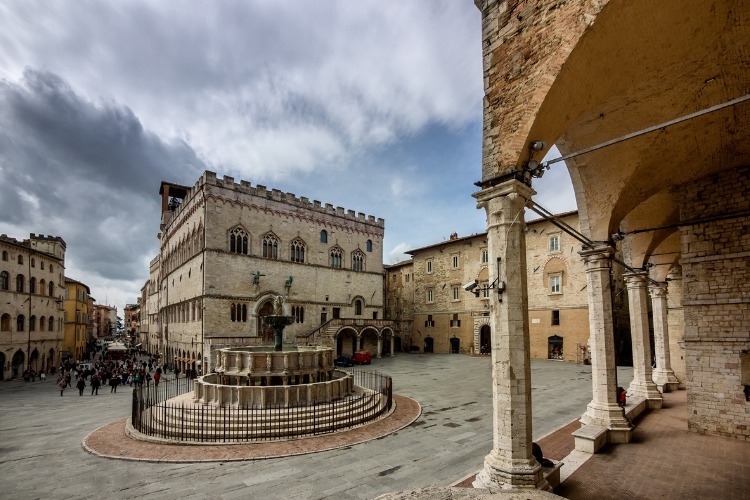 The Piazza IV Novembre is one of the many reasons why Henry James dubbed Perugia the “little city of infinite views”. It often seems like all roads in town lead here, to where the ancient Etruscans and Romans held their town meetings, and where political questions were addressed in medieval times. The square is surrounded by some of the city’s most monumental buildings, and in its centre stands a beautiful pink and white marble fountain knowns Fontana Maggiore. No town meetings or political hearings are held here today, but people still gather at Piazza IV Novembre for a meal, a chat and for the fabulous street entertainment. 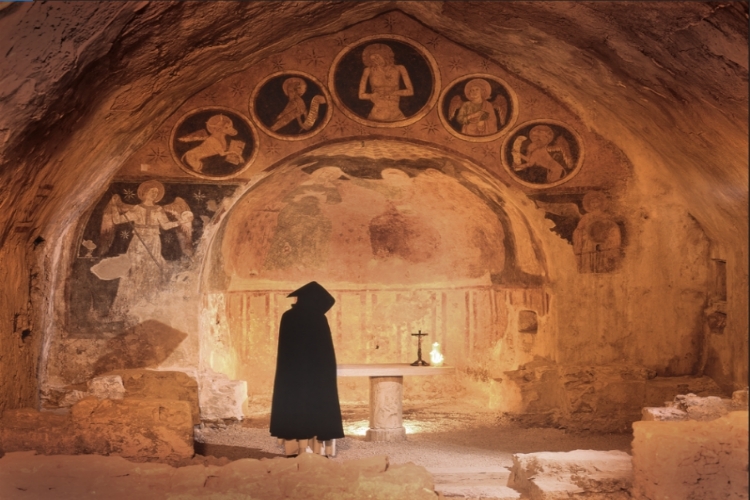 Quite literally translating to ‘Narni Underground’, the Sotterranea was a well-kept secret from the world above ground for centuries. It was not rediscovered until the 1970’s, after many lifetimes of neglect. Reachable only through a small passageway in a 12th century church wall, once the St. Dominic’s convent, the underground tells secret stories of time begone. You first enter a secluded roman domus, and from there you can take a long passageway into a room which was one the Tribunal of the Inquisitions. This is where accused heretics in the area were put on trial. The underground also hides a small, graffiti-covered cell where these prisoners were held in waiting. Deep within a rich oak forest, on the slopes of the cavernous Subasio Mount outside of Assisi, many people come searching for the Eremo delle Carceri. 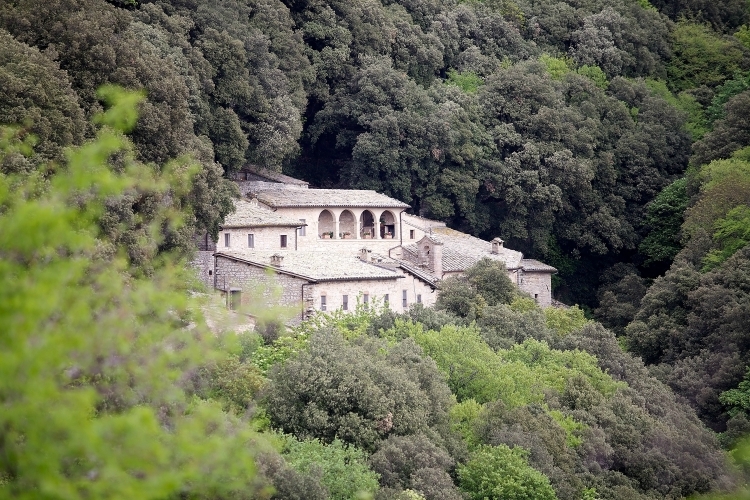 It is a complex of buildings which was once gifted to the Monks of Saint Benedict, and then re-allocated to Saint Francis who would come here with his disciples to pray and meditate in the peace of nature. The name Eremo delle Carceri translates to Jails Hermitage but it was never used as a prison. To “jail oneself” in the traditional Christian sense rather means to isolate yourself and finding God in silent prayer. To this day, it is a beautiful place to come and think in silence. There are no records of Rocca Maggiore before the year 1174, but historians are certain it existed long before then. That was the year it was rebuilt, after Assisi has been conquered by imperial troops. In 1198 is was destroyed again, this time in a riot, and rebuilt once more in 1365. The lookout has been involved in every attempt to conquer the city up until 1600, when it was abandoned although it remains intact until today. It stands on a hill overlooking Assisi, where visitors can now enjoy its spectacular panorama of the town and the Umbrian Valley. Now that you’ve had a sneak peek of what there is to discover in Umbria, keep going and have a look at where to stay. 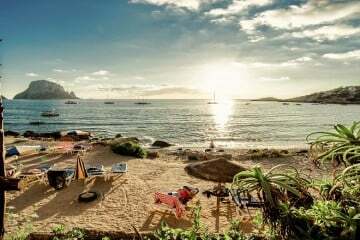 Our collection of luxury holiday homes in the region make the experience that much more magical. 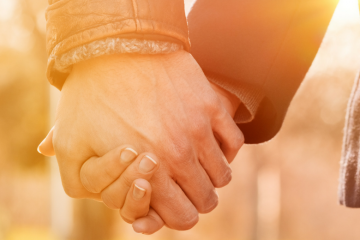 If you need any help with your search, just get in touch with our concierge team!